If you’re looking for a business card that has the Wow factor, what about these! 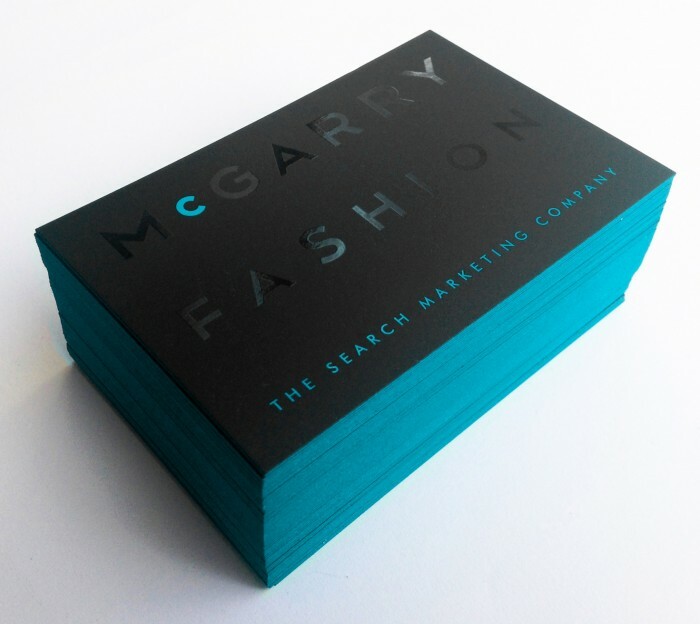 We had these cards printed for McGarry Fashion SEO Marketing Company. They wanted something luxurious and eye catching and we think these colour sided cards with spot UV varnish are just the ticket.